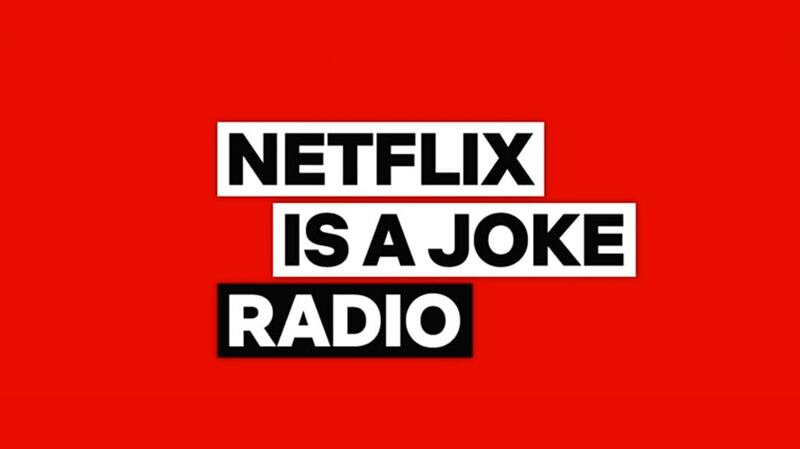 Netflix Is a Joke Radio will make its SiriusXM debut on April 15. For the first time ever, Netflix is partnering with another subscription streamer: SiriusXM. The two are teaming up for a new comedy channel called Netflix Is a Joke Radio, which will air on SiriusXM channel 93 beginning April 15. 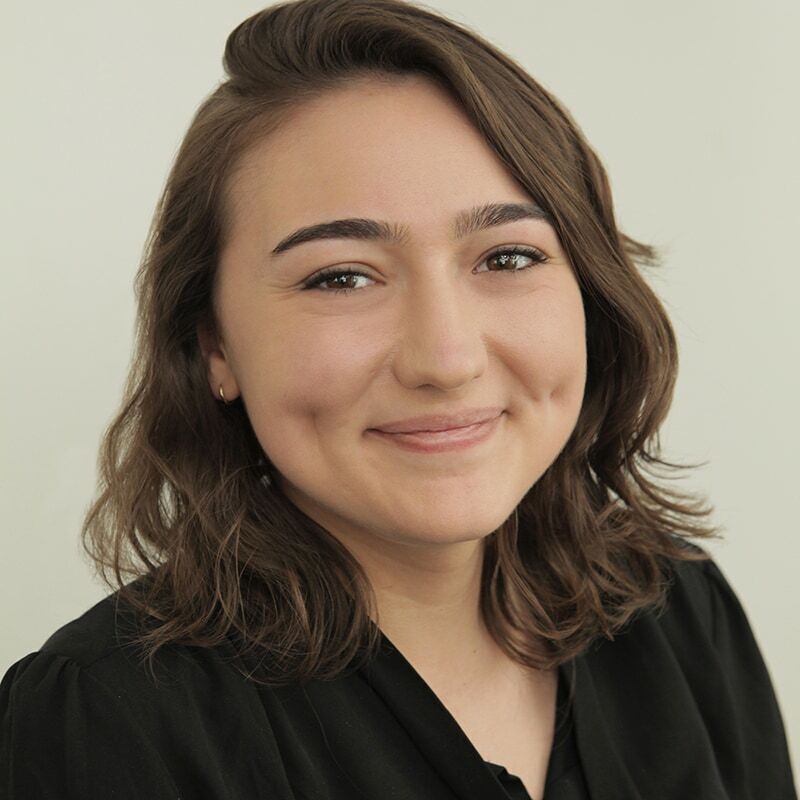 The channel will feature audio from Netflix’s library of stand-up comedy specials from comedians like Adam Sandler, Aziz Ansari, Chris Rock, Ellen DeGeneres, John Mulaney, Wanda Sykes and Ricky Gervais. “We are thrilled to feature some of the greatest and funniest performers in the world with highlights from Netflix shows as well as original programming that further celebrates the art of comedy, and we are excited to do this in partnership with SiriusXM,” Netflix chief content officer Ted Sarandos said in a statement. In addition to showcasing existing Netflix stand-up content, Netflix Is A Joke Radio will also include material from upcoming stand-up specials and clips of Netflix’s comedy talk shows. SiriusXM is already dabbled in comedy programming with shows like Kevin Hart’s Laugh Out Loud Radio channel and programs hosted by Gervais, Larry the Cable Guy and Jeff Foxworthy. “Netflix has established itself as the unrivaled video source for stand-up, attracting the biggest names in the industry as well as break-out newcomers, and we’re eager to deliver SiriusXM subscribers access to their star-studded library, new specials and original live shows,” said Scott Greenstein, president and chief content officer, SiriusXM, in a statement. Basic SiriusXM packages start at $5 per month for users.